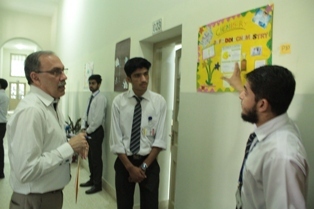 Intermediate Chemistry Club organized ICC Poster Competition 2016 on the topic of Chemistry, The advance mode of life on 01 November 2016. 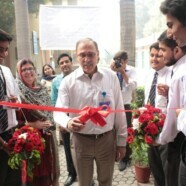 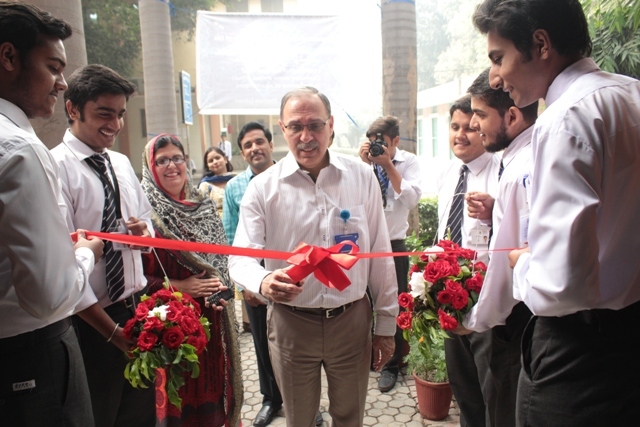 The exhibition was inaugurated by Intermediate Vice Rector, Professor CJ Dubash. 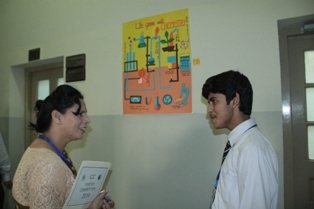 Intermediate students participated in the competition with great zeal and zest.